The culmination of our resident artists’ work is presented every three months during Open Studios. 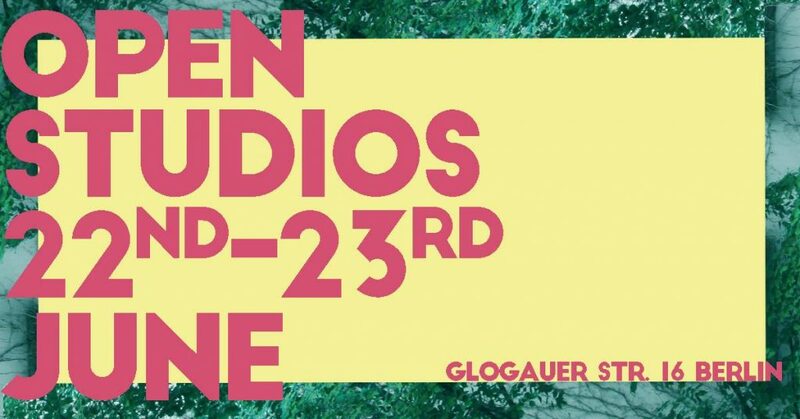 This is a two-day event that aims to celebrate creativity and energize the dialog around art, where the public will be able to step inside the studios to meet personally our artists and see their amazing brand-new projects! During Open Studios June 2018, you will be able to be immersed in James Perley’s work on obsessions and phobias, to interact with Jessie Burrows and Angela Louise Powell’s architecture of persuasion and be taken on an artistic meditative journey about life possibilities by Yang Shen. While Anastasiya Gutnik explores the continuous life process of renewal and decay, Bruna Mayer attempts to create a visible form of human’s innermost primitive states and Jules Michael keeps on looking for answers about what painting is. Through photography, Carla Cabanas investigates the process of building an identity, at the same time as Yurika Sunada plays with the overlapping of light, shadows, sound and spaces to refer to impalpable concepts of Time and Memory. Moreover, testing the boundaries between visible and invisible spaces, Kyoko Fujiwara and JiEun Chun, create sculptures about places that one can intuit but cannot see.